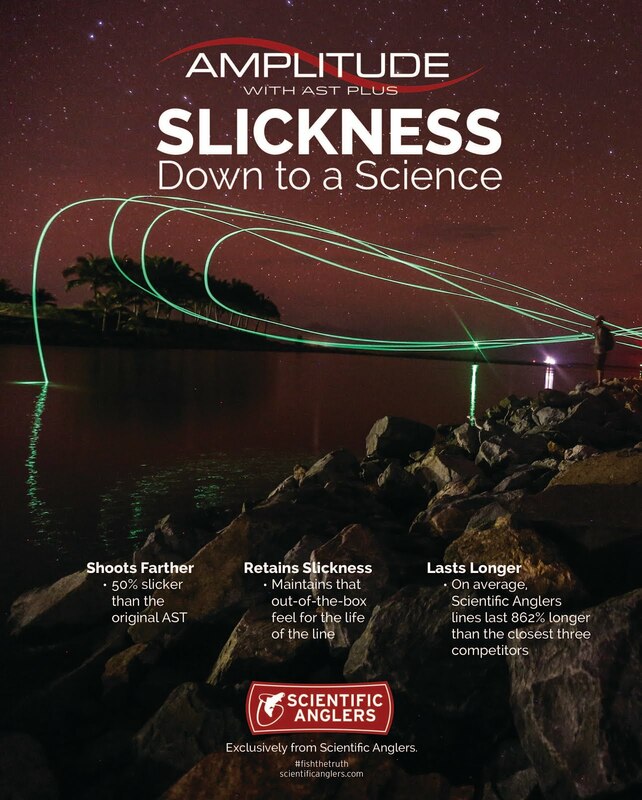 The latest demographics show that Women in Fly Fishing is the fastest growing market in fishing. 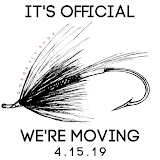 We, Gorge Fly Shop have seen this tend come to light. We remember the days of trying to fit women into men's waders and boots. After years of wader companies trying to accommodate women I think today we can finally say that some have gotten it right. 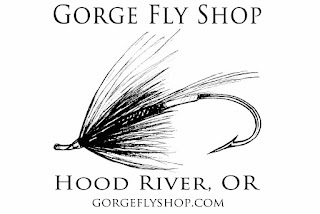 With three fly fishing women on our staff and years of experience outfitting women, Gorge Fly Shop has great knowledge and experience in this area. We've devoted an entire web category with the best of the best Women's Gear. If your just getting started in fly fishing or a seasoned long rod angler, let us help you find that right fit Simms G3 Guide Wader or the best Wading Boot option. Call and talk to Lyndsey or Patty. They'll be happy to share their knowledge. If you don't find what you're looking for on our site, call us. We be glad to get you what you're looking for if we can and welcome your suggestions for items to add to our store. Shop Women's Gear at "The Gorge"